Schedule a Professional Steam Upholstery Cleaning now! Mishaps…! They happen to all of us. Kids, pets, cupcakes – they can all make your furniture from looking beautiful to a complete mess. Trust ApexClean at Auckland with all of your furniture cleaning needs. Why our furniture cleaning services ? ApexClean professional technicians have equipment that cleans virtually every type of upholstery in existence, including Microfiber, Jacquard and Velvet. ApexClean Auckland also offers deodorizer services, as well as Fabric Guard stain- resistant protective coating. Your home interior and floor covering, your furniture gives character and comfort to your home. Just like any other fabric or leather items, furniture can also get dull and dirty over time. At ApexClean Carpet and Upholstery Cleaning, our technicians specialize in cleaning multiple types of home furnishings. When you need your upholstered furniture refreshed, you can count on us. Our technicians utilize a proven two-step cleaning process that features pH-balancing fiber rinse that extracts dirt, grime, allergens, chemicals and microorganisms from your fabric. The technician applies a heated cleaning solution to loosen and lift embedded dirt. Next, a fiber rinse and extraction flushes out and removes the remaining dirt and the original cleaning solution. Following our two-step deep cleaning, we advise that customers consider our our All Fiber Guard Upholstery Protector. These protectors safeguard your furniture in between cleanings, extending the life of each piece and prolonging its freshness. Book a professional upholstery cleaning now! “ApexClean Upholstery Cleaning Auckland” | Professional Upholstery, Furniture, Couch, Sofa Steam Cleaners Auckland, North Shore, West Auckland, South & Auckland City CBD. Call us now! In order to live in a hygienic environment, it is important, you clean your household upholstery items on a regular and daily basis through professional cleaning help. Every minute your upholstery gathers dust, body oil, skin cells, allergens, bacteria, dust mites and pet dander etc and you need to get away with them for a ‘germ free’ living. 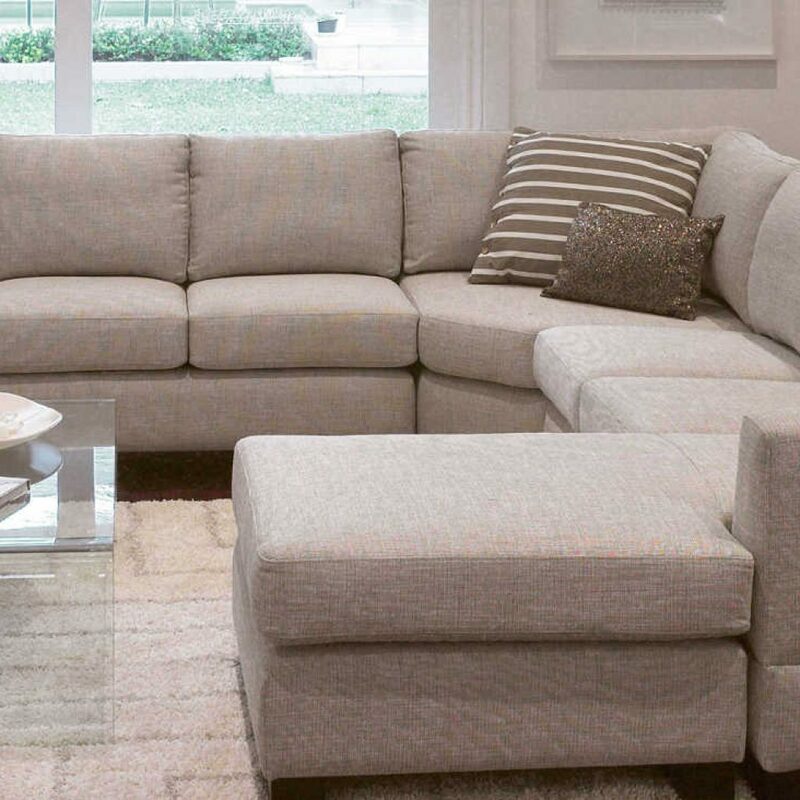 Professional upholstery cleaning Auckland services helps to remove all such dirt and germs in a scientific way without causing harm to the surrounding environment and that is ensured by as as, So call us for a Professional Upholstery, Couch, Sofa, furniture Cleaning company in Auckland, NZ. To extend the life span of your upholstery and safeguard your asset. Our steam-cleaning method is green and eco-friendly. We use only high quality professional detergents in an appropriate amount and manner. For your health and safety we flush out all the detergent using hot steam water. We treat your upholstery exactly the same way we would treat our own, with tender, loving care! Call us now to book a professional Upholstery Cleaning in Auckland, NZ.